Students in middle school want to express themselves more independently and feel in control of their learning, which is why teachers are integrating more student voice and choice in their classrooms. At the same time, teachers want to introduce students to multiple programming paradigms when teaching computer science, preferably through personal, meaningful projects and scaffolded activities that integrate multiple cross-curricular subject matters. They also want project-based learning and design thinking so that students can become independent learners. 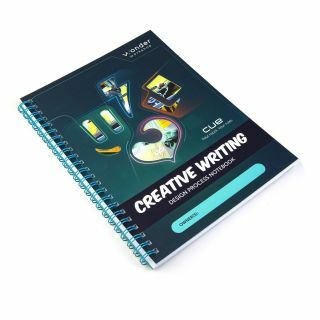 Wonder Workshop’s Cue robots can be programmed on popular devices used by schools today, including Chromebooks, Windows 10, iOS and Android devices. Learn more about Wonder Workshop’s middle school solution at https://www.makewonder.com/cue-middle-school/.